Last Friday, we were telling you about a Robotics day camp at Pittsburg State University. Programs getting kids involved early on in technology are blooming all over, and we are now showing you another initiative in Oklahoma. 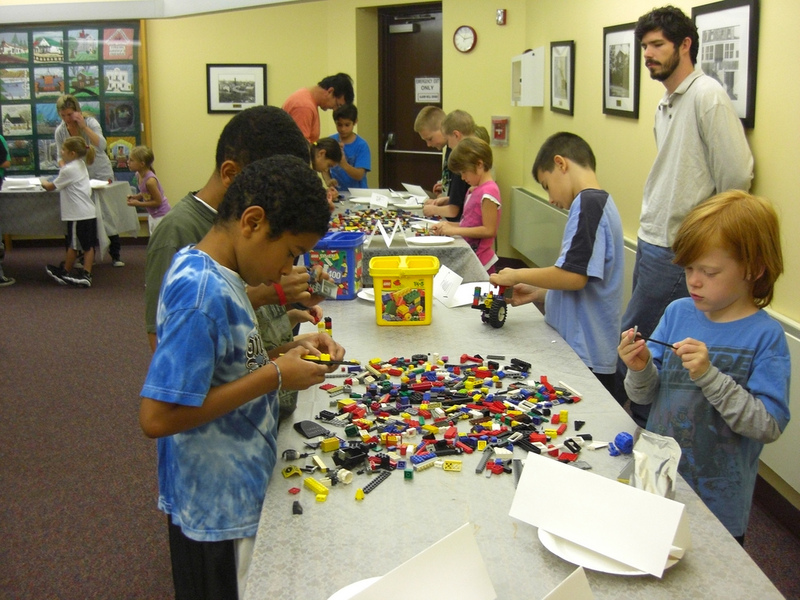 OKMULGEE − When the kids got to camp, they had a few simple instructions for the day’s activity: build a robot from LEGO pieces and program it to complete one of several proposed tasks on an obstacle course in the corner of the room. The instructor prompted them to begin with gray tubs they were given. Each one had more than 500 LEGO pieces inside, including blocks, wheels and sensors. There were no further instructions.